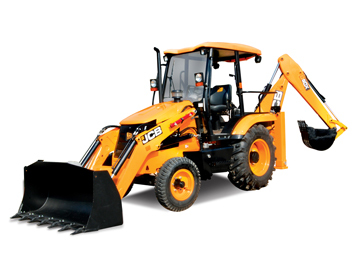 JCB 2DX Backhoe Loader::Ganatra Plant and Equipment Ltd. Introducing the JCB 2DX Backhoe Loader. Only available from Ganatra Plant and Equipment Ltd.